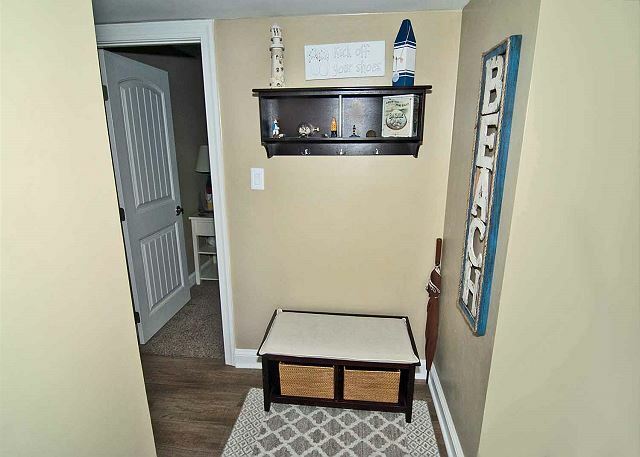 The owners of Shorewood 312 have thought of everything to make your stay incredible and unforgettable! Take the elevator to the third floor and enter this amazing retreat. 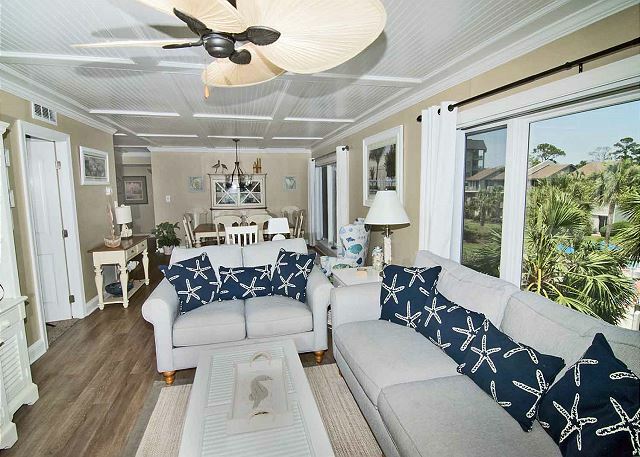 This spacious villa offers over 1600 square feet with unprecedented views of the Atlantic Ocean and zero entry pool. 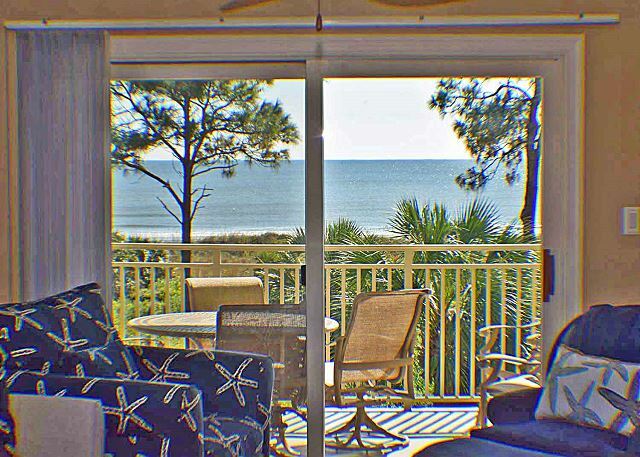 Enjoy the Ocean Front balcony as you feel the breeze and let your dream vacation begin. 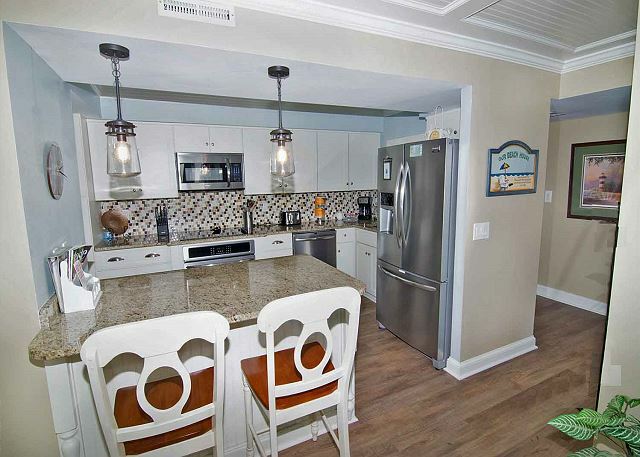 The gourmet kitchen features stainless steel appliances, granite counter tops, and beautiful white cabinets. 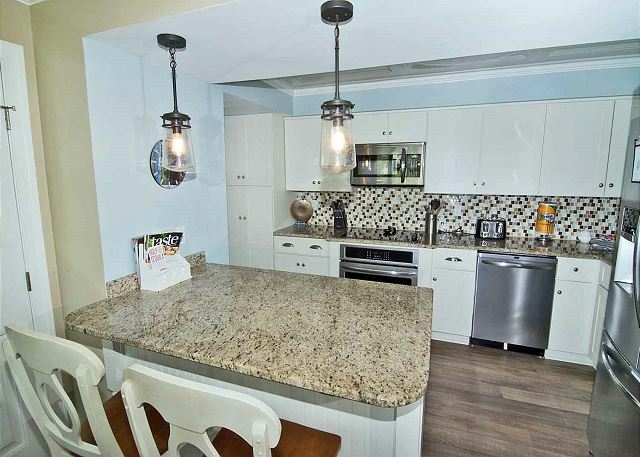 The kitchen is stocked with everything you would need to prepare any meal for your family. 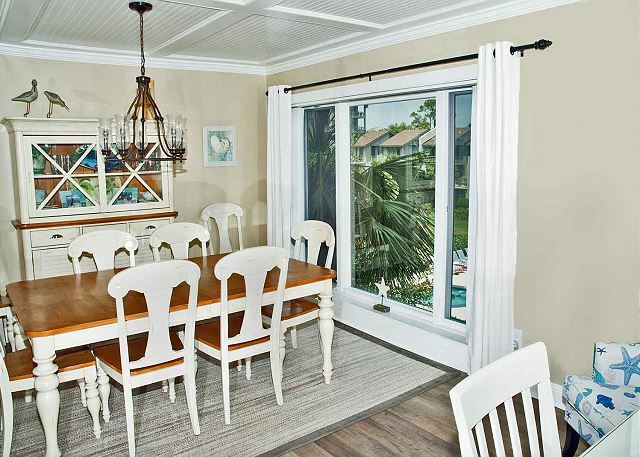 The dining room table has seating for 6 with an additional two bar stools at the kitchen counter. 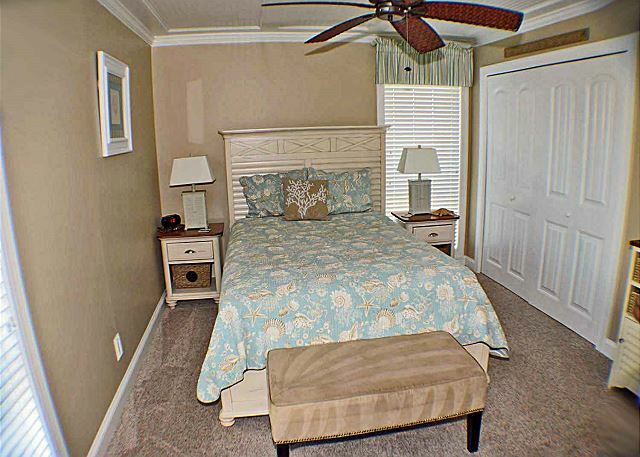 When entering the master bedroom, take in the wonderful view that you will wake up to each morning! 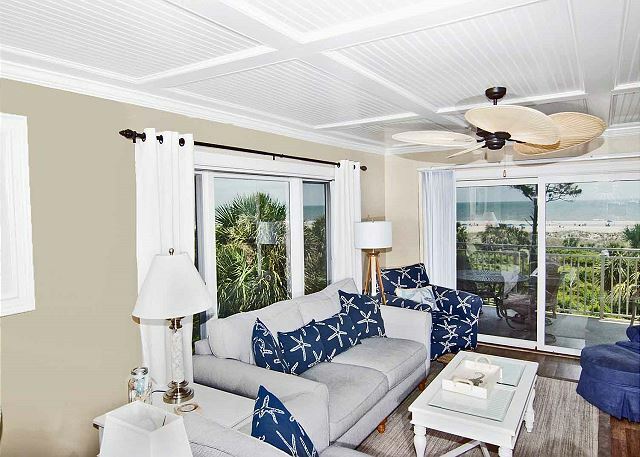 The King Bed & tropical beach decor is soothing and you will instantly feel relaxed and ready to put your feet in the sand. 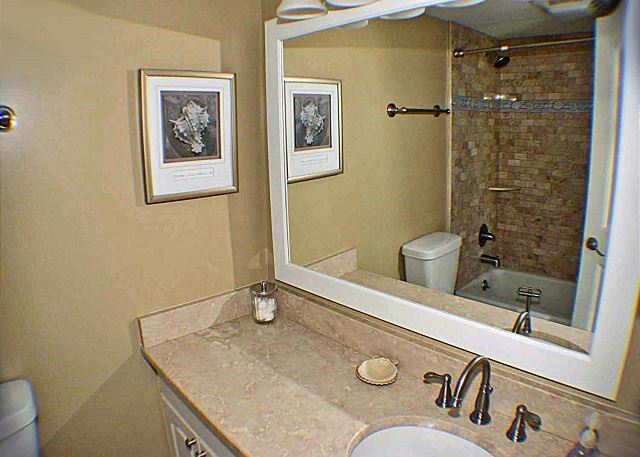 A private master bath attached to the bedroom, continues in the soothing whites and sand colors. 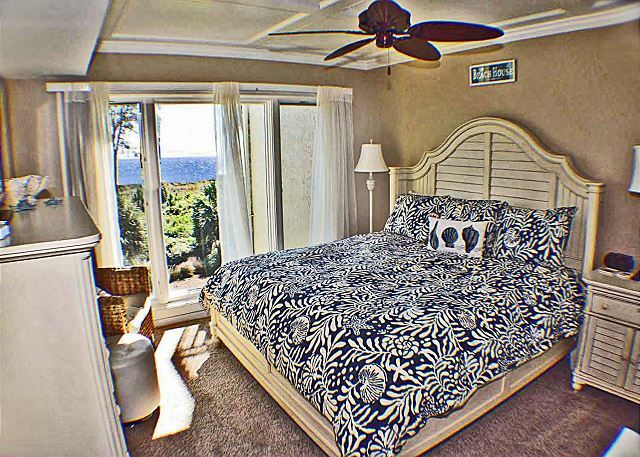 The villa has a second Master suite with a Queen Bed, also decorated in the similar coastal style with a private bath that has been updated with granite and modern fixtures. 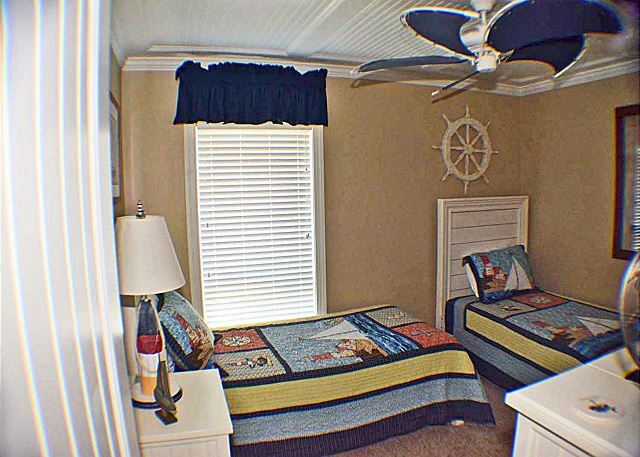 The twin bedroom is delightful with nautical themed fixtures and bedding. 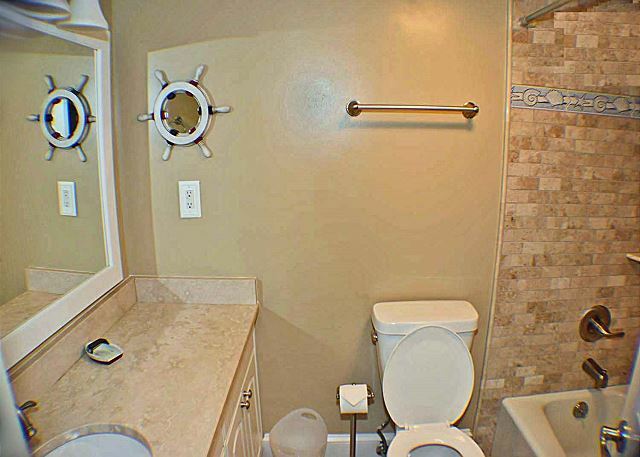 Across from this room is another full bath located in the hallway. Each bedroom in Shorewood 312 has flat screen TV, plus a DVD player is located in the living room. 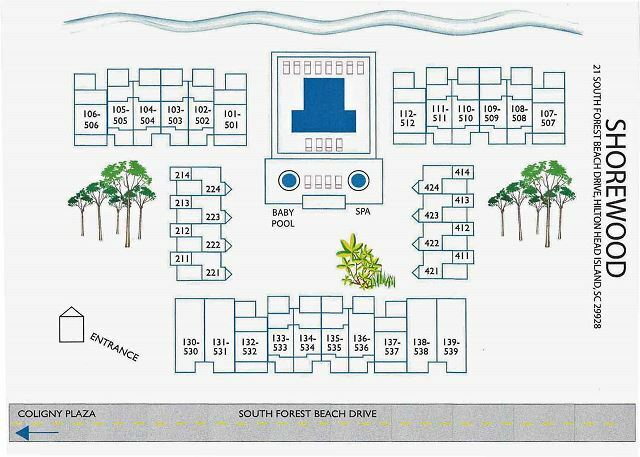 Shorewood Villas is located in a gated community in South Forest Beach. 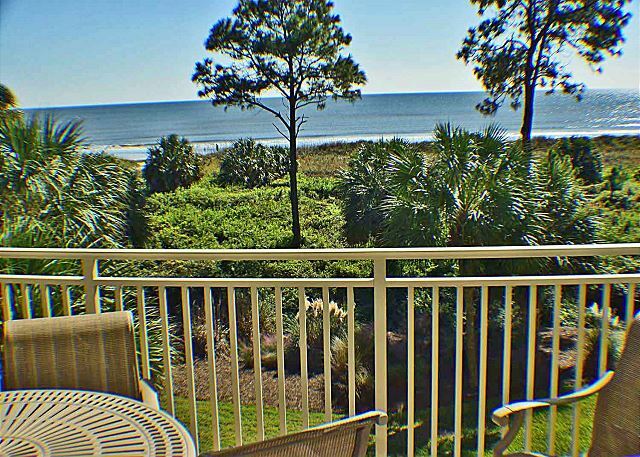 This area is one of the most desirable areas for the perfect beach vacation. 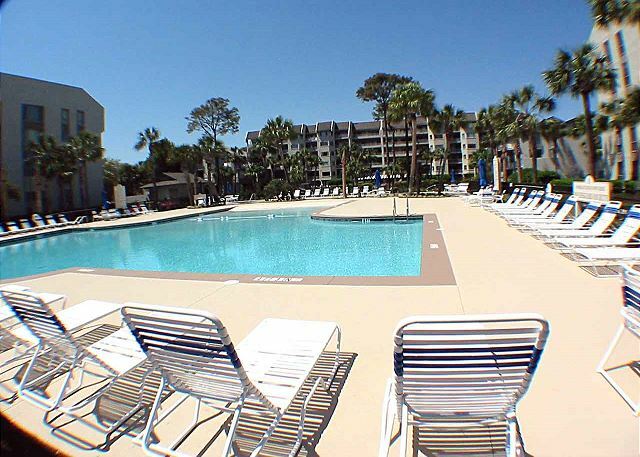 Located just a short walk from Coligny Plaza, which features several shops, dining, and much more! 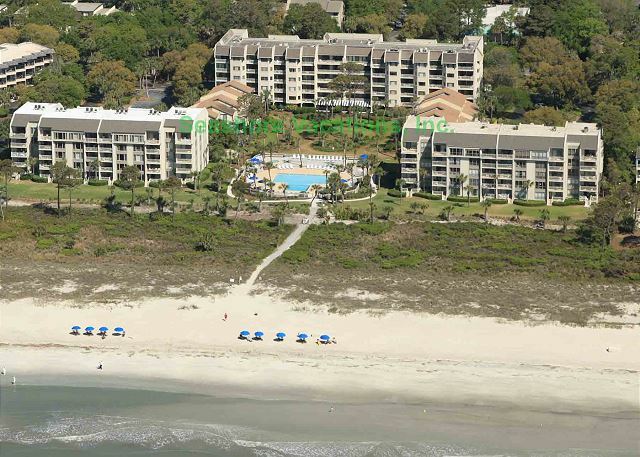 You can take a stroll over to Coligny Plaza for breakfast, lunch, or dinner in several amazing restaurants. Don't forget the ice cream! This will be a vacation your family will never forget! This property more than exceeded our expectations. It was even prettier in person than the pictures online! Very clean and the decor was very beach like. First time staying ar shorewood and we loved the location too! Would stay here again. And highly recommend to others. No complaints at all! Arrived in Hilton Head at Rental office around 1:00PM on Saturday. We were pleasantly surprised to find that the Condo was already prepared and ready for us to move in for the week. Front desk service was great, gave excellent instructions, answered our questions and directed us on our way. 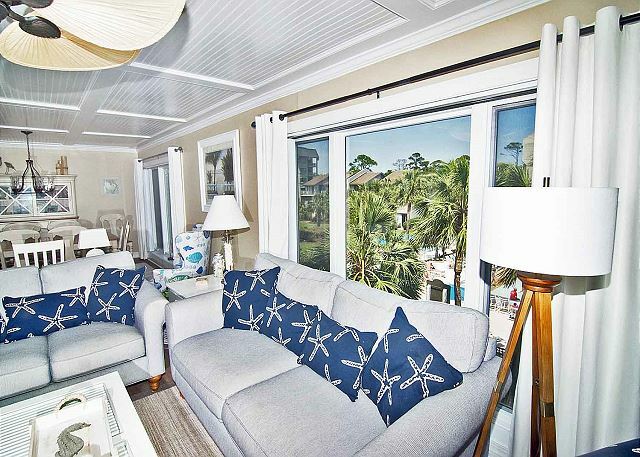 The Condo was spacious and well decorated with a beautiful view of ocean and pool. We were quite pleased. Parking and elevator was convenient and made moving in easy. 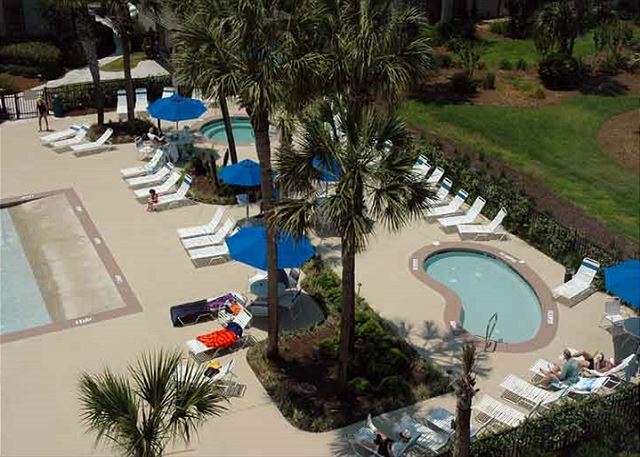 The pool was clean and the walk to ocean had a boardwalk with private gate. All in the family just loved the condo. The unit could not have been better. We felt like we were in a home, furniture comfortable, beautiful and practical. Looked and felt like a unit out of a magazine! Could not have been nicer!! Our family had a wonderful week. Spacious enough for our whole family of 6, with 4 children. 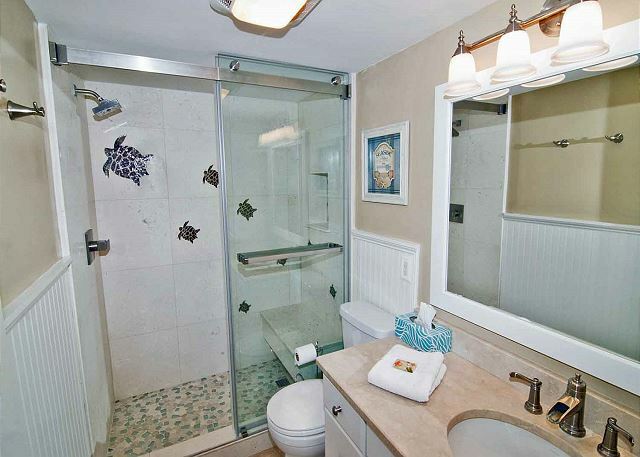 Very clean and nicely decorated. Quiet escape for a relaxing vacation. Everything we needed was provided! 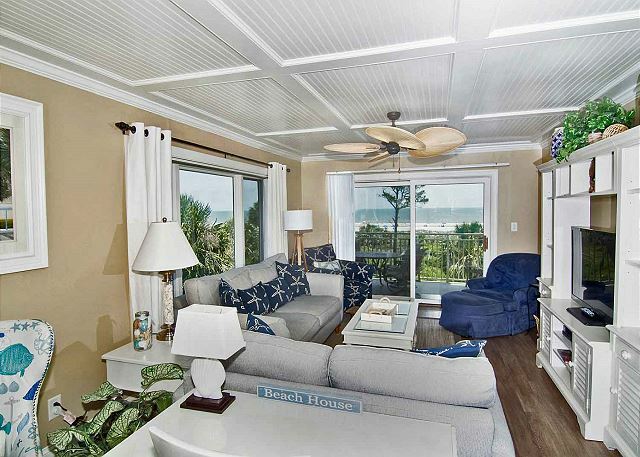 Love this condo! 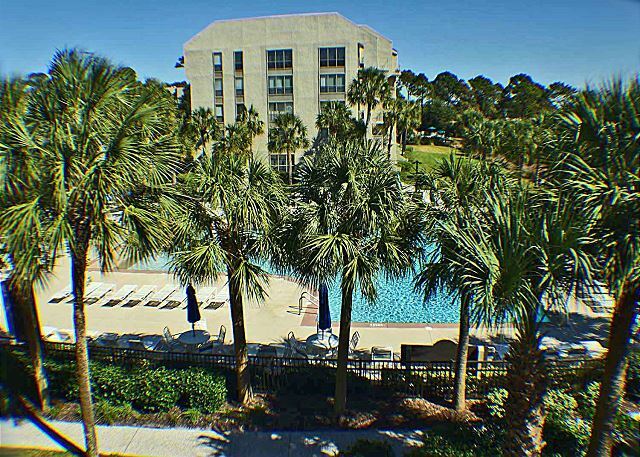 Beautiful, central location, great beach area would love to come back again and will stay in this same condo. Everything was so easy! This was our third year staying in this condo. The condo was clean and spacious. We love the location and love that's it's close to the pool. I was disappointed the front gate was not locked each day and was open with guard there occasionally. If he leaves his post I thought the gate should be closed. I also hated to see people hanging towels on the balconies. I like that this isn't allowed bc it keeps the complex looking clean. It was great! 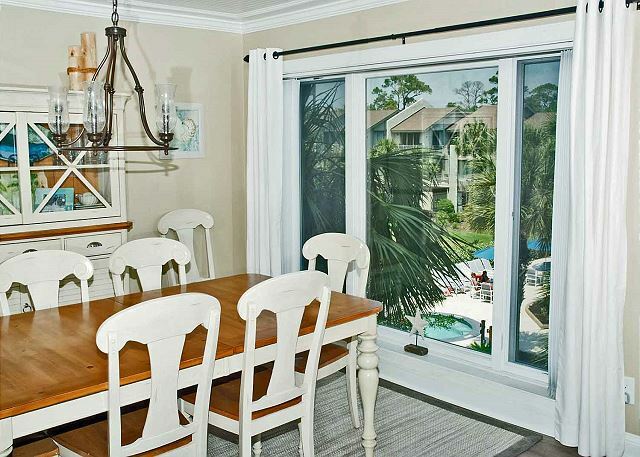 We enjoy the condo very much for its beautiful views and decor. It's a comfortable space and very clean. It's also well maintained, and we appreciate that. The condo was excellent. Very comfortable. The kitchen had everything you could possibly need. I loved every minute we were there. WE had a great time! This is our second year staying in this condo and we love it! 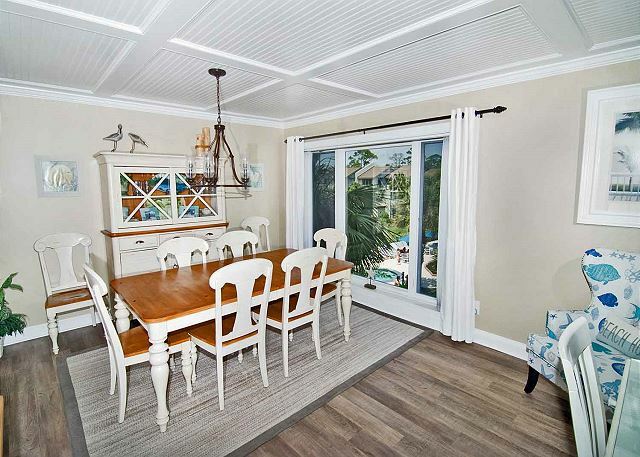 It is overall pretty clean, very update and beautifully decorated! Love having all of the spices already available so there is no need to purchase! This was our second time at Shorewood, and our first in 312. I can say without a doubt my family will try to stay in 312 again! The condo was spacious, with a very well appointed kitchen. The view was unbelievable! The bedrooms were comfortable. 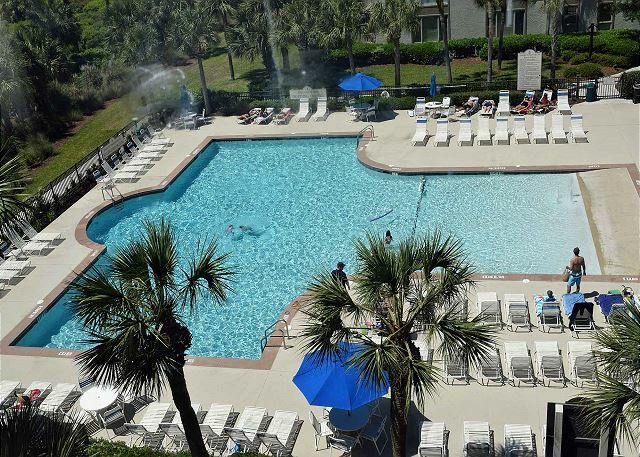 The pool and location next to the beach make for excellent summer fun. We will be reserving this condo again in the future! Everything was perfect! 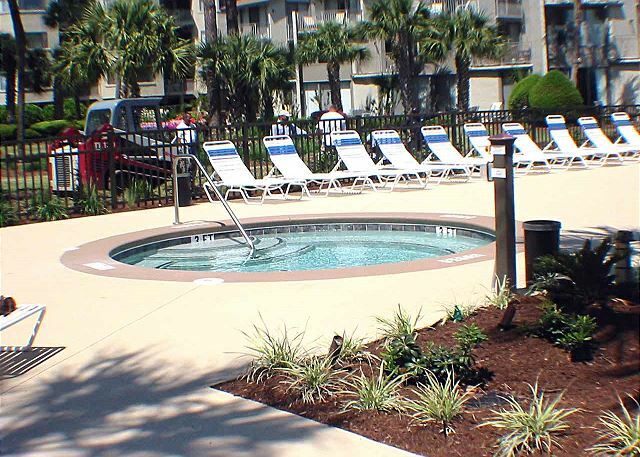 The rental experience from the time of reservation, mobile app made available, all communication, condo dcor, comfort, location, amenities, cleanliness of condo and grounds..all exceeded our expectations. 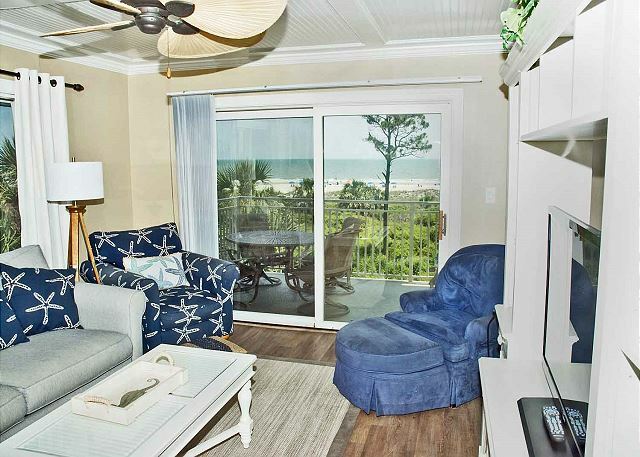 We will definitely request this condo for future vacations. 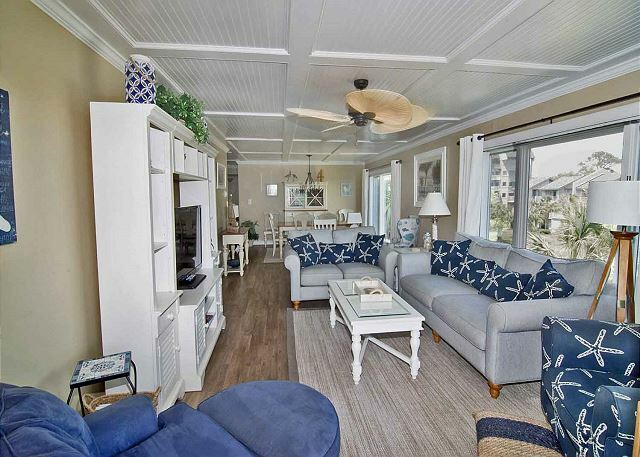 Three couples enjoyed a long weekend - this condo was everything we were hoping for and more! 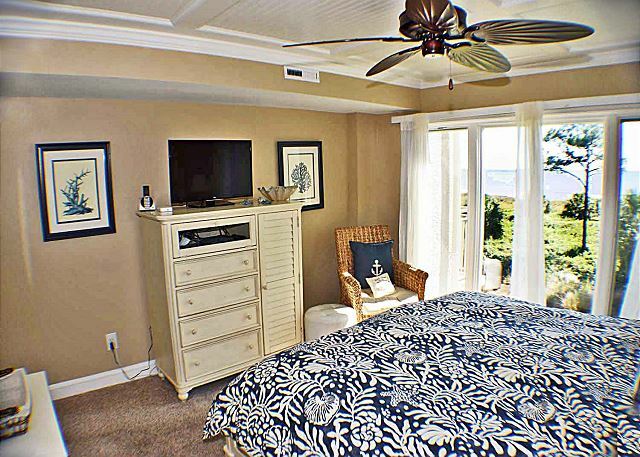 Great location, great views, nicely decorated and clean. 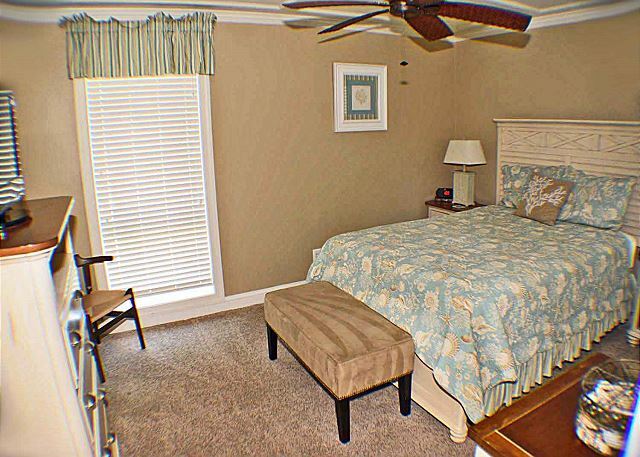 The overall property is well maintained and the pool area is inviting. 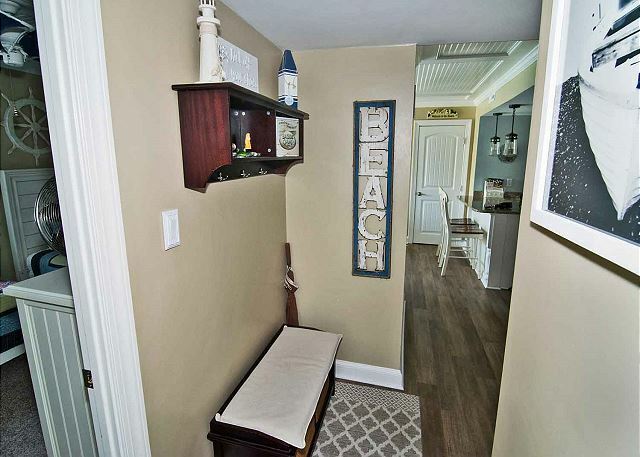 You will not be disappointed in this rental. Great property located at Shorewood. The unit was clean and conveniently located. The management staff was very helpful and was easy to reach after hours. Please note the unit did not have shampoo or a hair dryer. Also, only one packet of laundry detergent was provided. The pantry was reasonably stocked and all of the kitchen utensils were provided. Overall a great place to visit! Had a wonderful 2 weeks for the Christmas Holidays. Loved the apt, everything was top notch and beautiful, right on the beach. The kitchen is well set up to cook with wonderful pots and pans, etc. 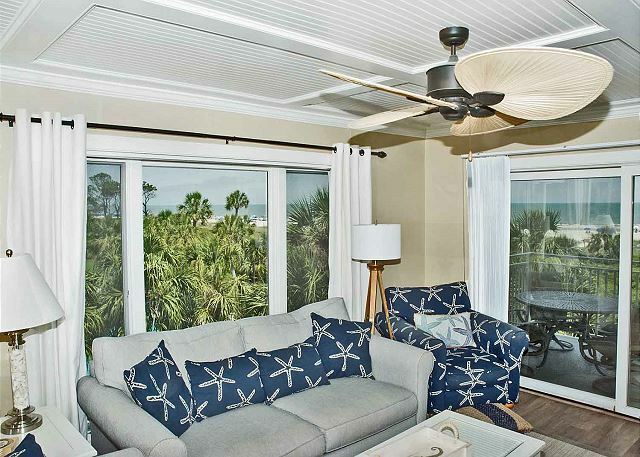 The only thing I would change is to have a heavier window treatment in the master bedroom as it is too light to sleep but then we like it dark in the bedroom. Location wonderful, we would buy an apt. in that complex if they would allow small dogs but they don't.